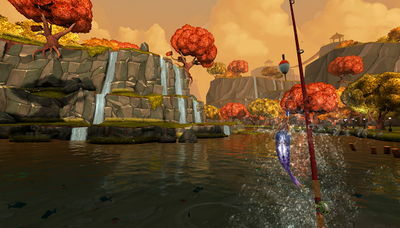 Experience fishing in a whole new reality with Bait! 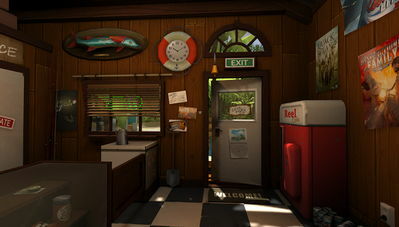 VR by Resolution Games. This Android game will let you catch all kinds of fish across 5 lakes in hopes of getting that rare one for your boss' aquarium and save your place of work. You will have the chance to visit and fish in five distinct lakes within Bait! Island. How many fish can you get? free download the game below and find out!